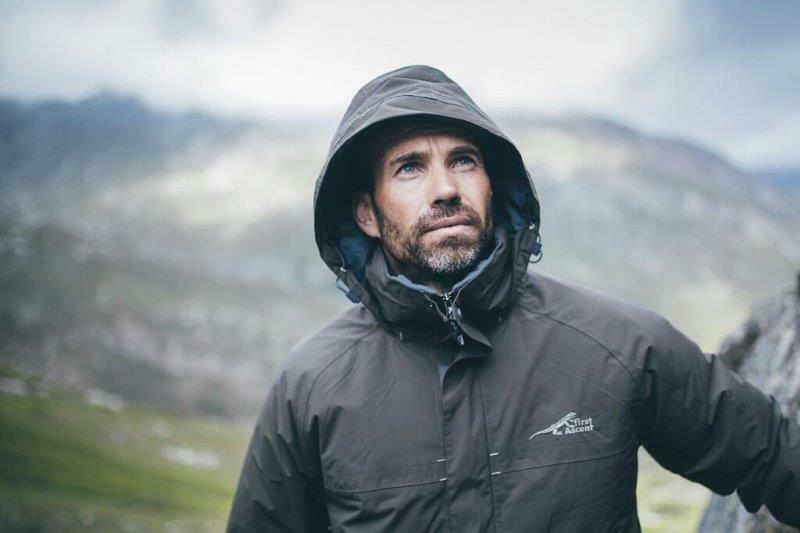 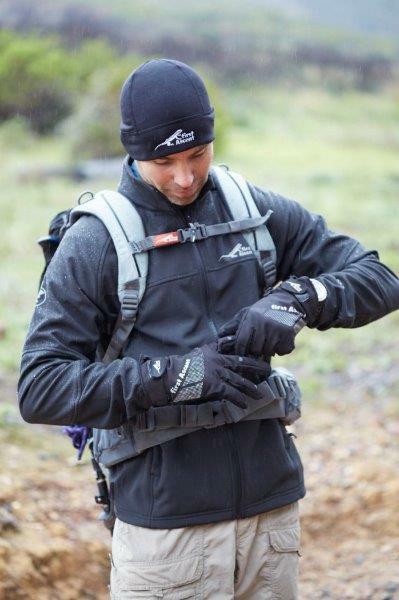 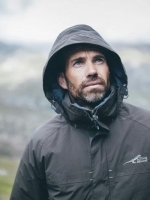 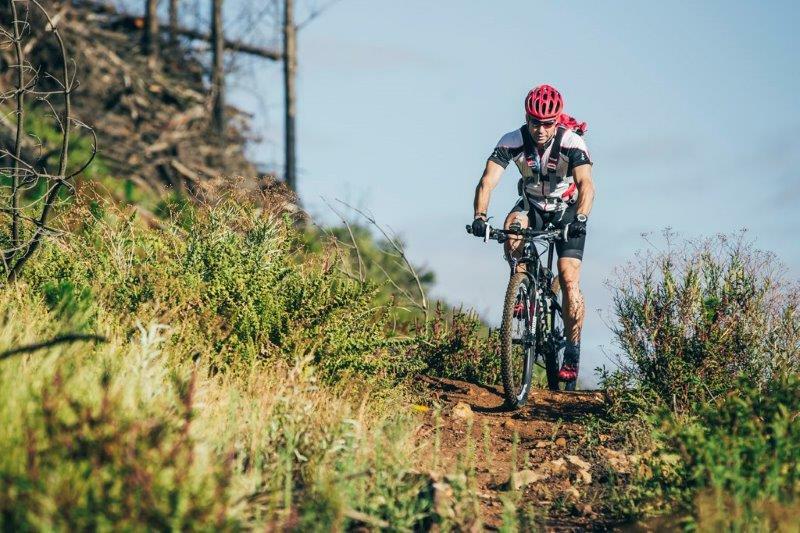 Clinton Mackintosh is a world class Adventure Racer competing locally and internationally in the Adventure Racing World Series (ARWS). 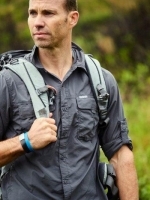 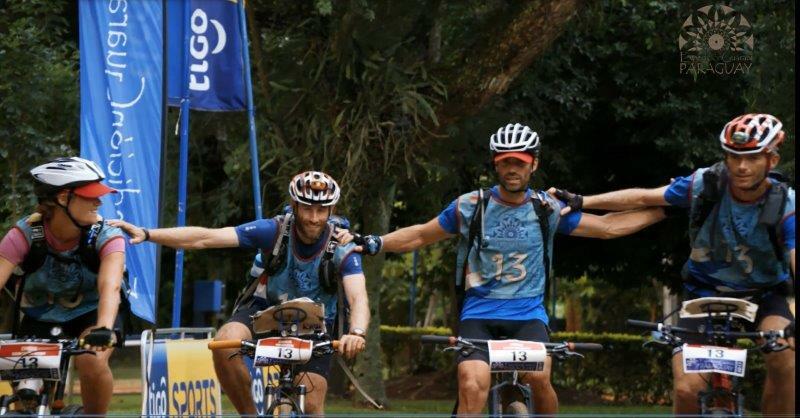 Clinton is the team captain for the highly successful Cyanosis Adventure Racing team with multiple wins locally and most recently in Paraguay becoming the first SA team to win a World Series event outside of SA. 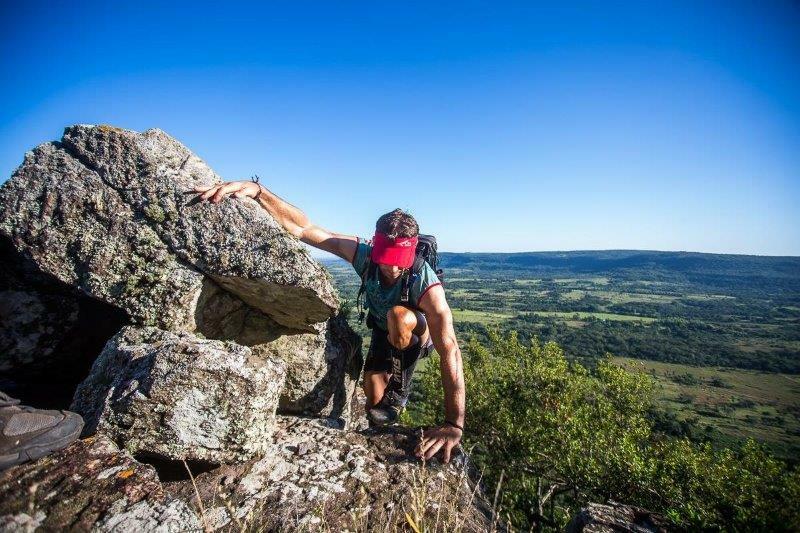 Adventure Racing is the ultimate race of human endurance. 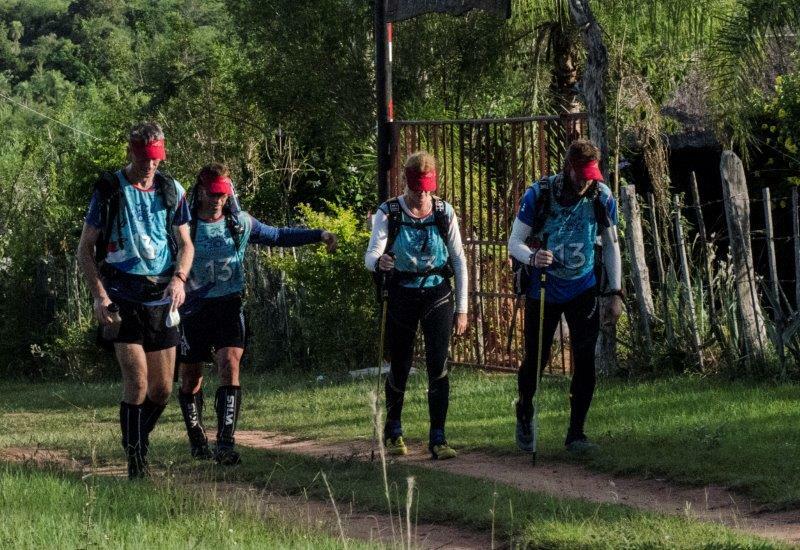 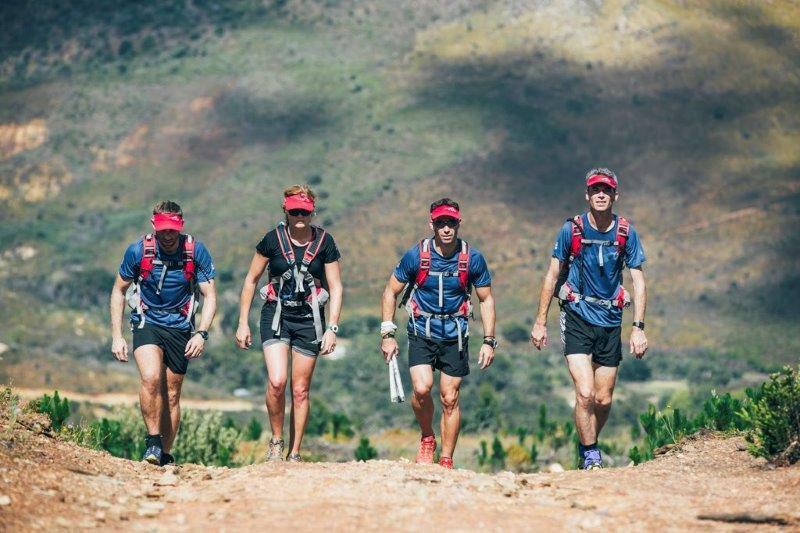 Teams of four athletes race non-stop, day and night through courses up to 800km in length. 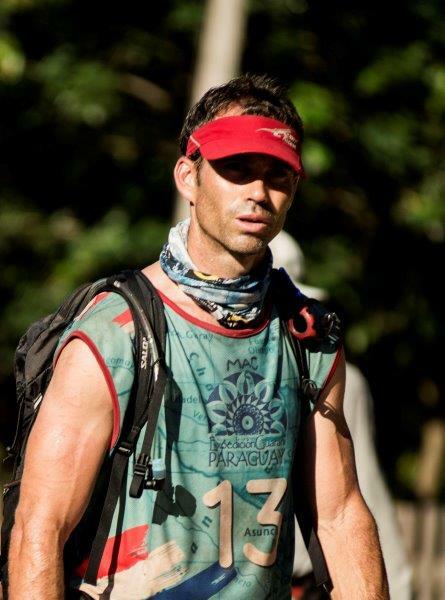 Each race is a unique journey including legs of mountain biking, trail running, kayaking and rope work. 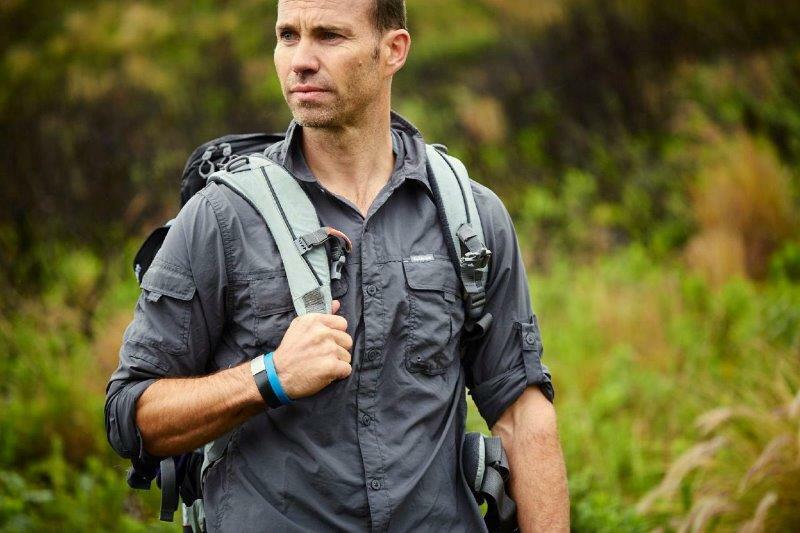 Teams must navigate using map and compass through remote wilderness checkpoints. 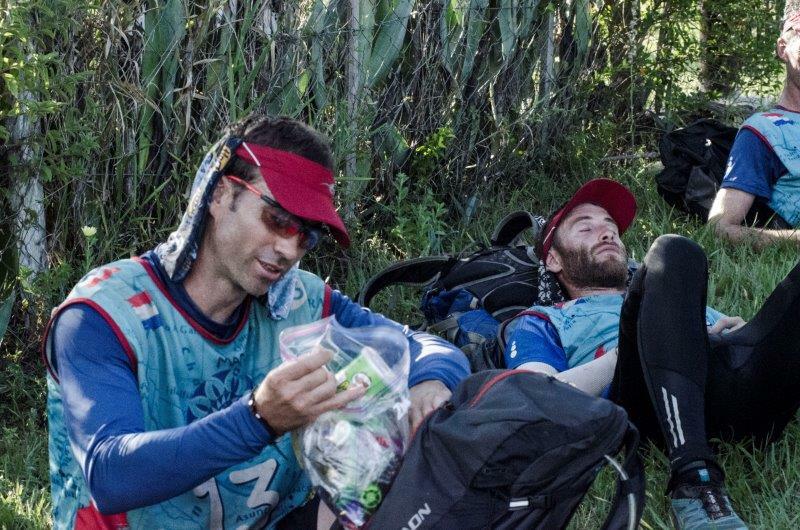 They battle not only other teams but extreme fatigue, sleep deprivation and unpredictable weather. 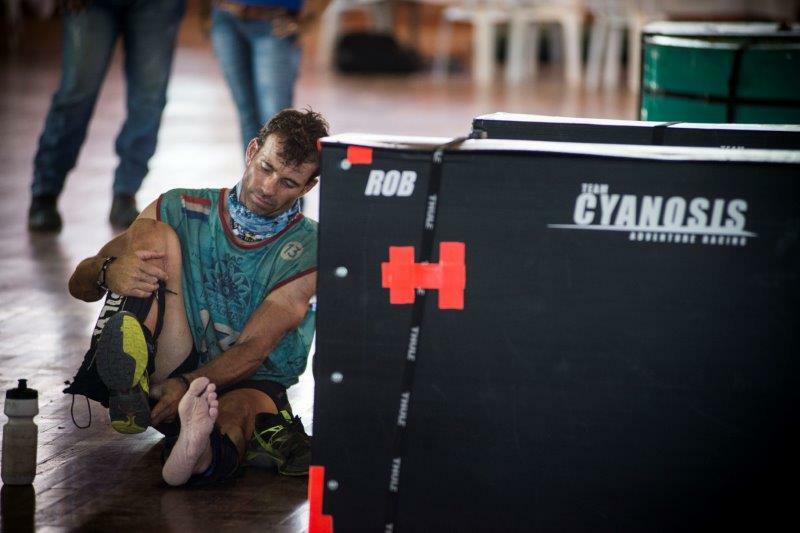 Clinton has been a member of the Cyanosis team for the past 13 years and continues to push his limits physically and mentally.